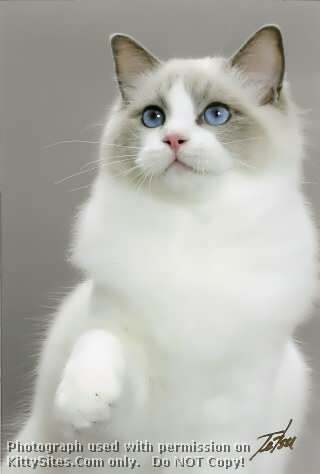 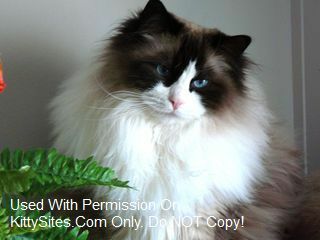 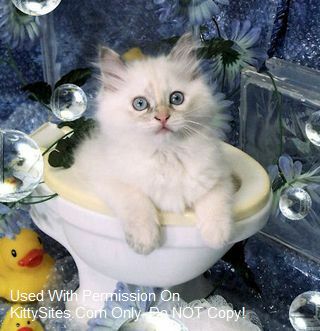 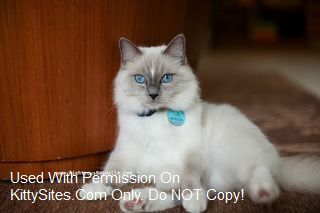 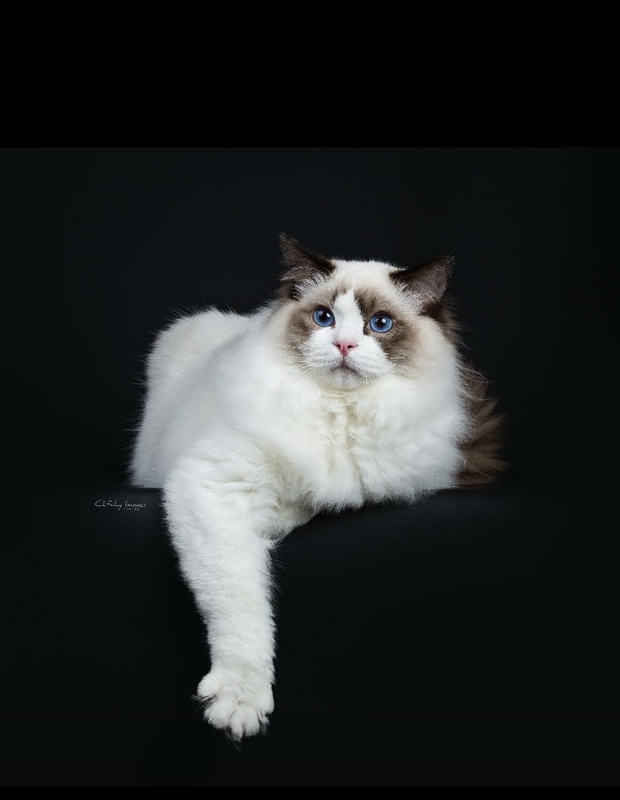 I run a small closed TCA registered Ragdoll Cattery in Medicine Hat Alberta. 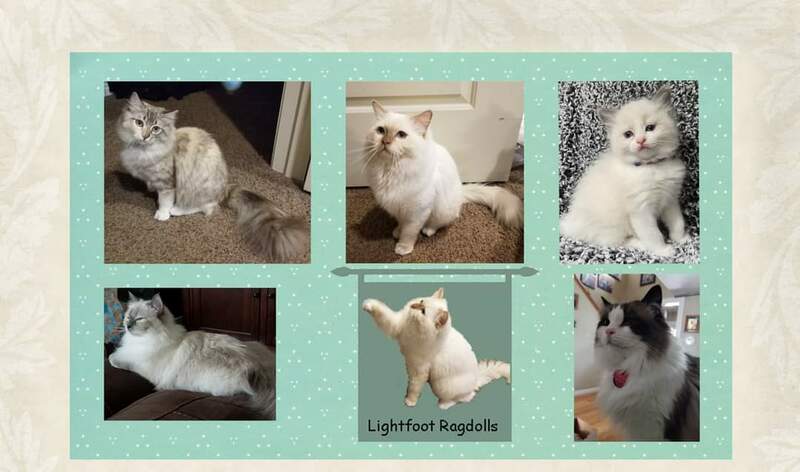 Elitedolls is a small in home cattery located in Central Wisconsin. 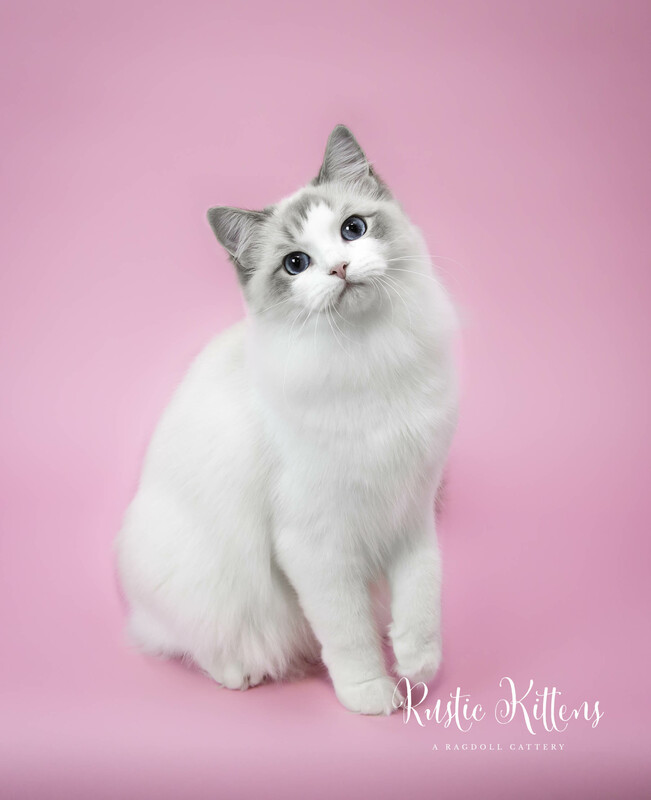 We are dedicated to producing healthy, beautiful, well socialized kittens. 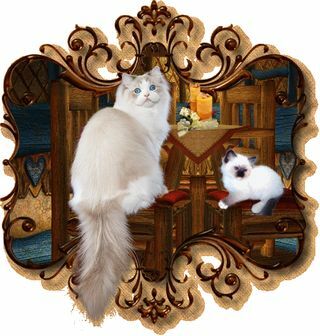 We are registered with both TICA and CFA and come with a health guarantee. 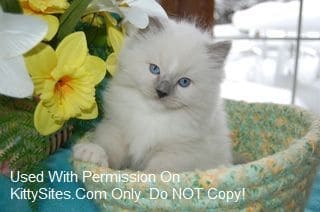 Our adorable Ragdoll kittens are born and nurtured in our private home as part of our family where they receive an abundance of love and attention. 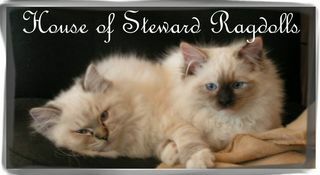 We do not use cages or compromise on the quality of nurturing, food, or medical care they receive. 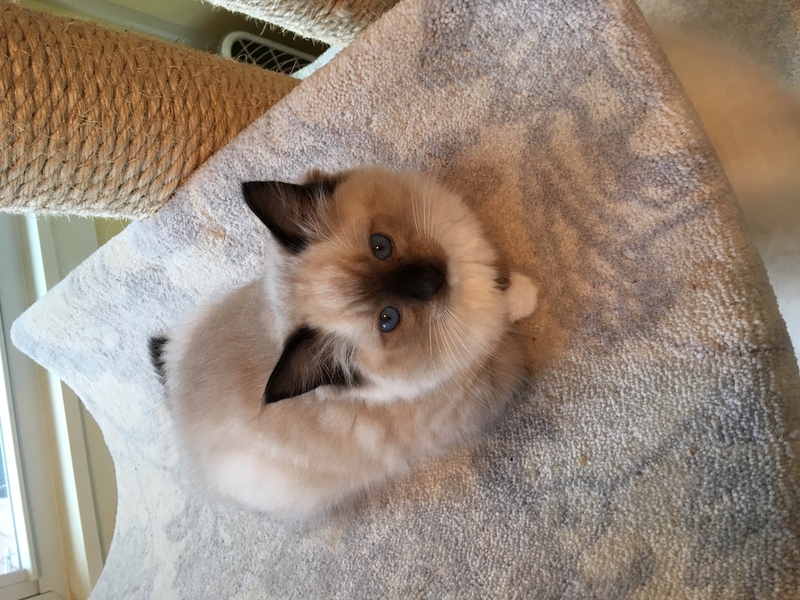 Not working outside the home gives me the opportunity to be with our Ragdolls from birth to the time they leave our home as very healthy and well socialized Ragdoll kittens. 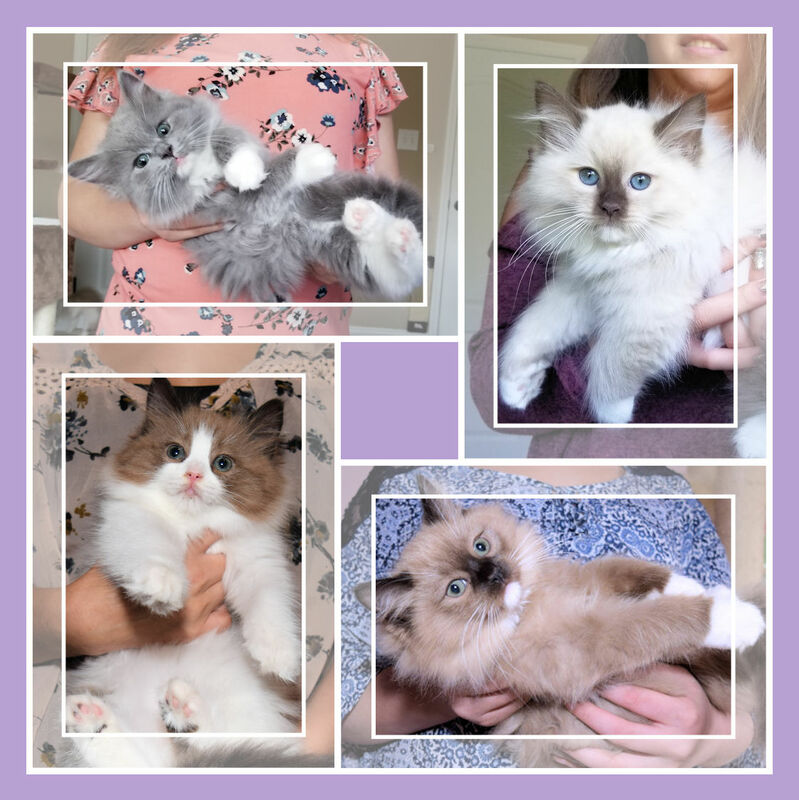 Our Ragdoll kittens are available in Seal, Blue, Flame, Chocolate, and Lilac. 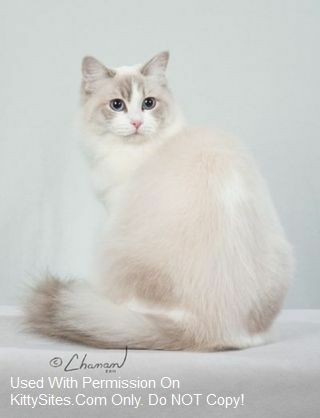 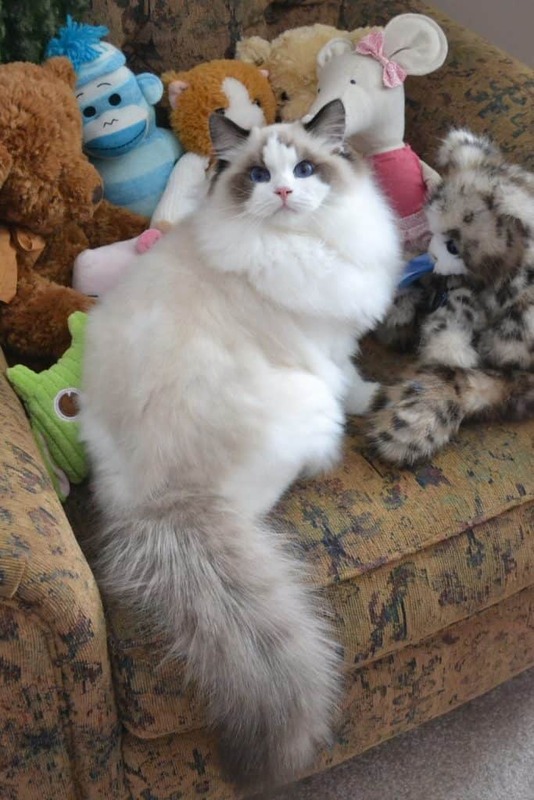 If you are looking for dark non-traditional TICA registered ragdolls in Utah, we have them! 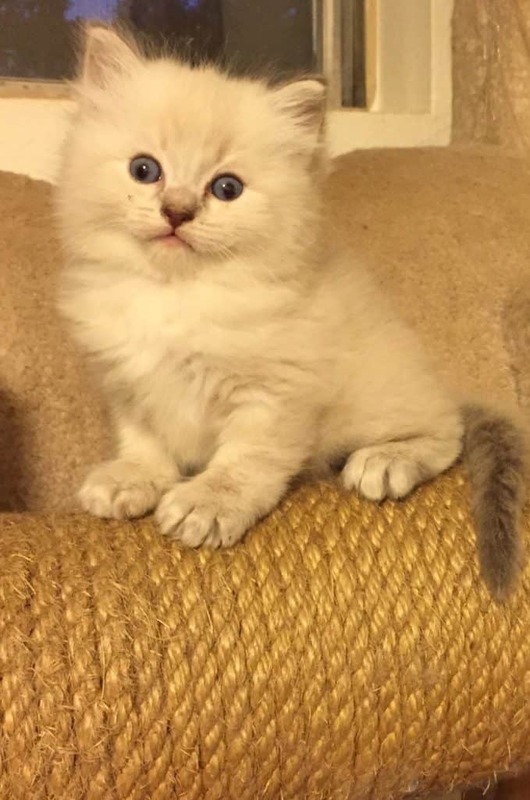 We also have blue and seal traditional kittens. 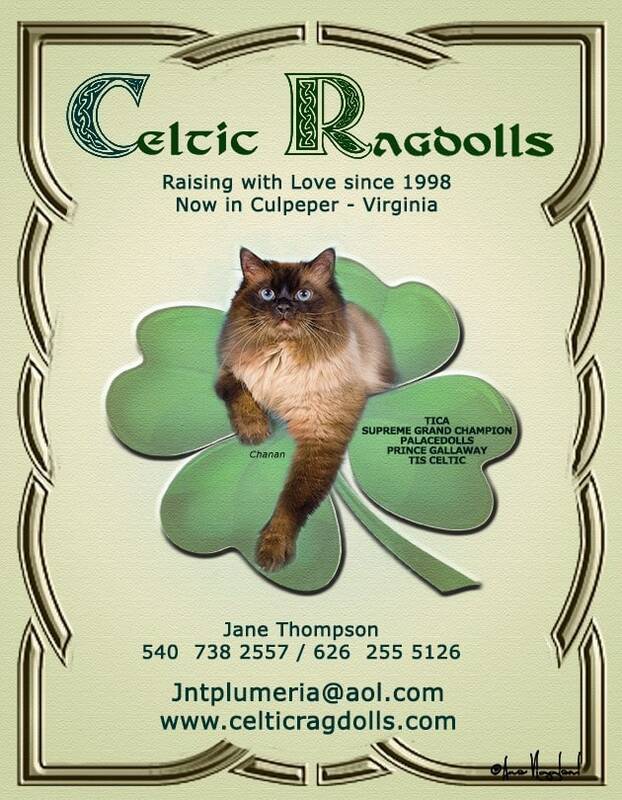 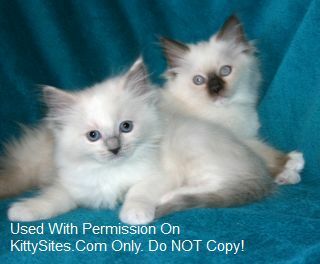 Appleton Ragdolls are adorable, sweet Ragdoll kittens raised in home. 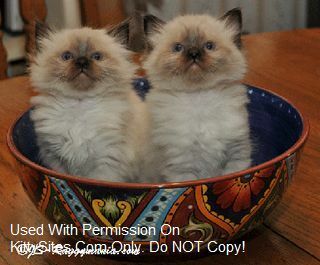 Kittens are TICA registered, come with 2 year genetic health guarantee & are very well socialized. 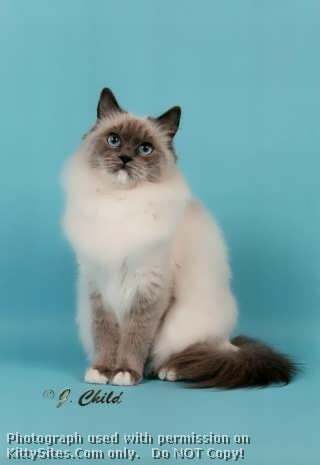 Grand Champion lineage, old traditional pedigrees. 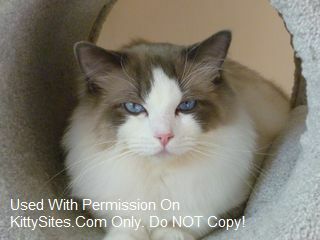 We strive for health, really good temperament, deep blue eyes and size.